Superb Agarwood (Oud) wild species Aquilaria filaria from Papua Island. 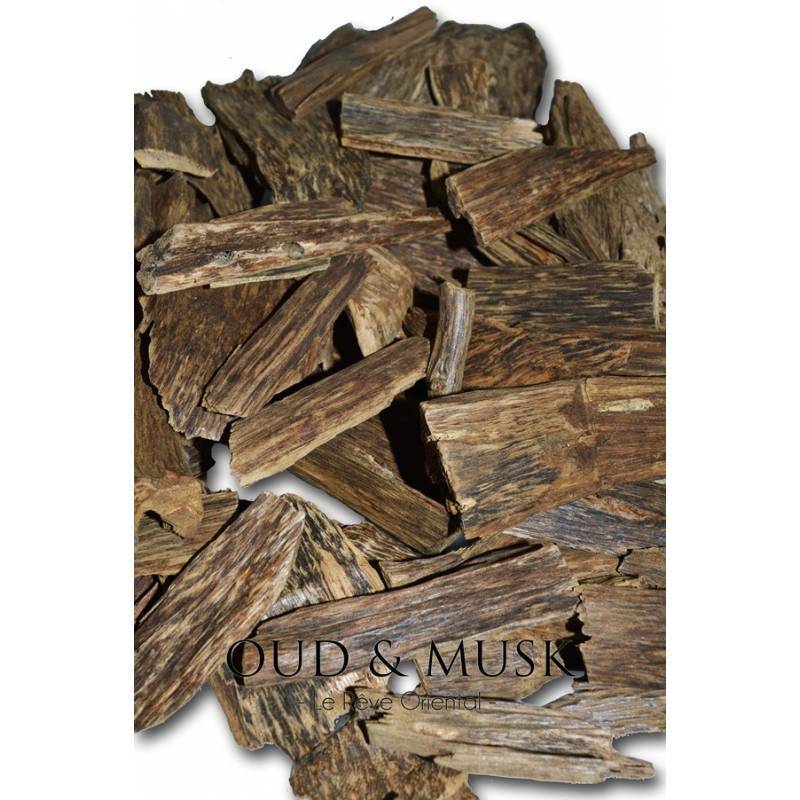 A very fragrant wood with a sweet and intense odor. 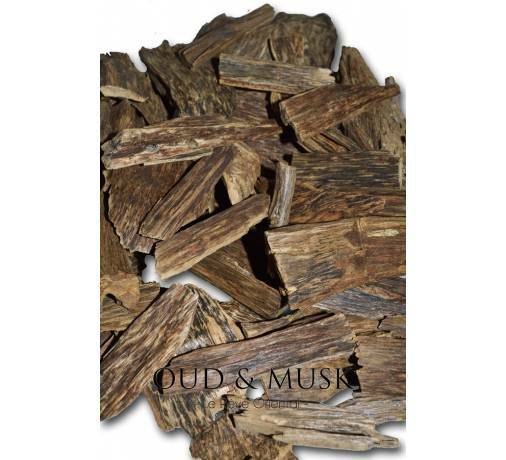 This particular variety of wood is obtained from natural resources. 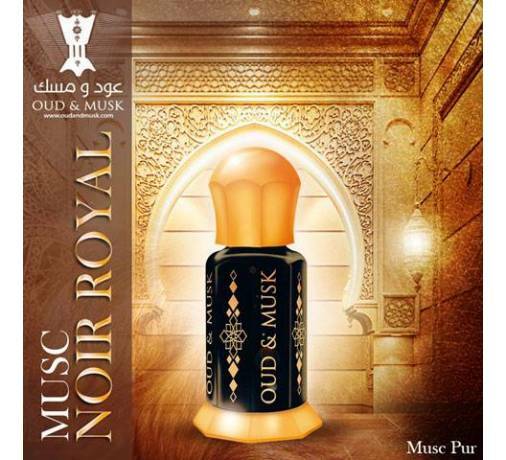 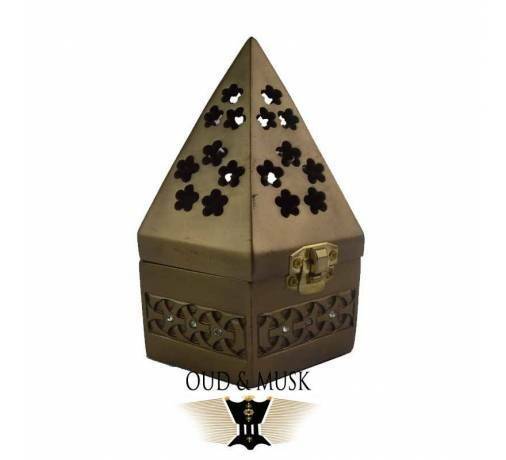 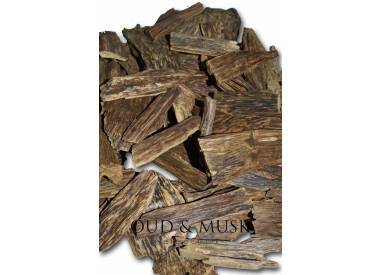 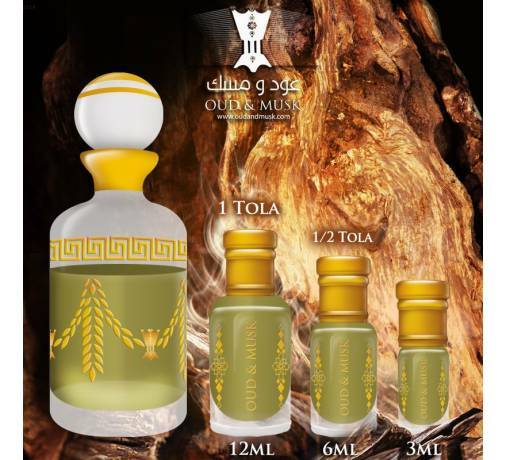 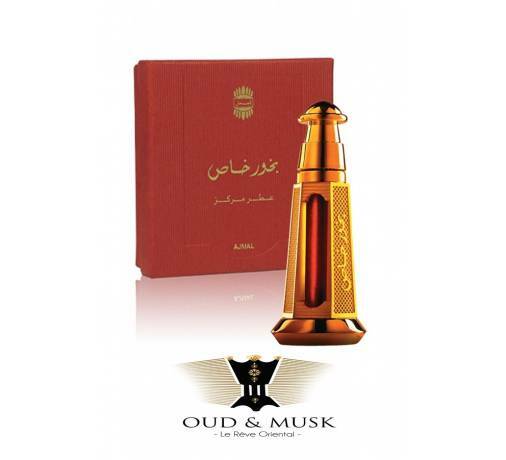 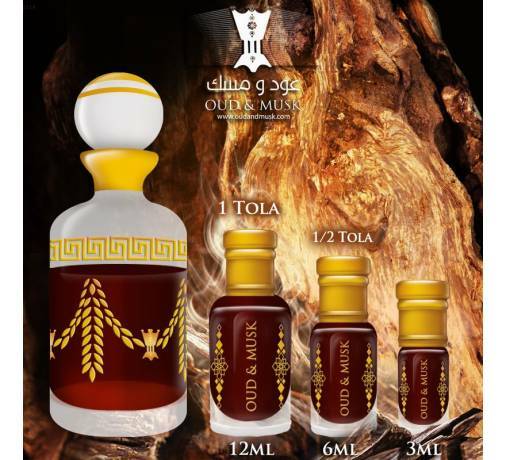 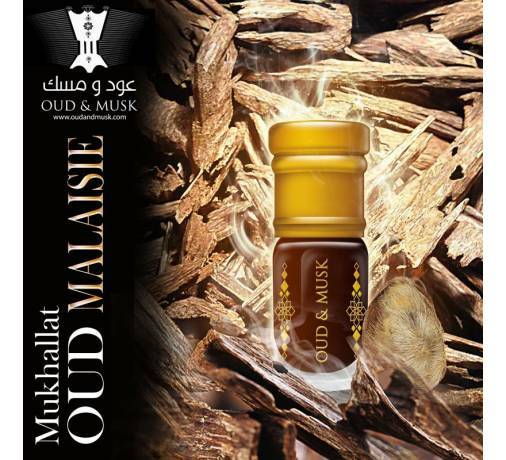 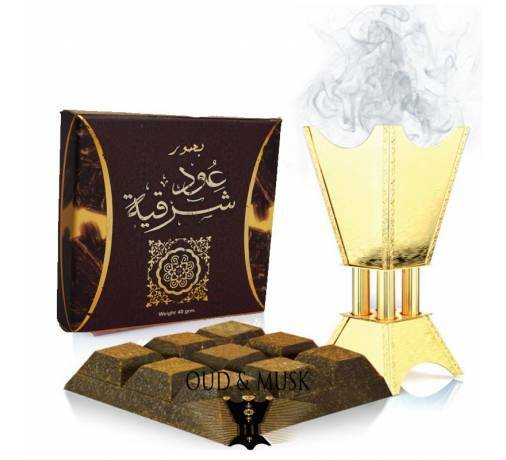 Good quality Oud (Agarwood) is extremely rare on the market. 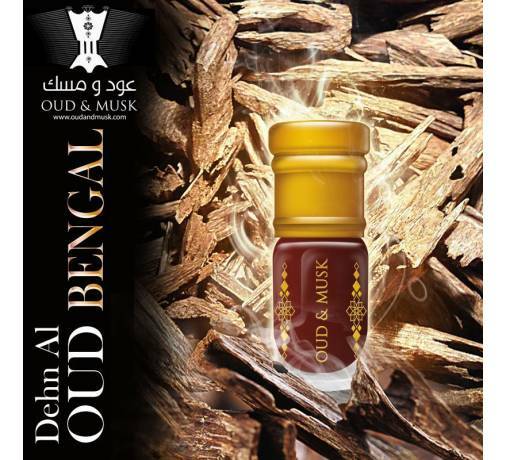 The combustion of this very resinous wood, a very fragrant wood, sweet and subtle, you envelopera for a superb time. 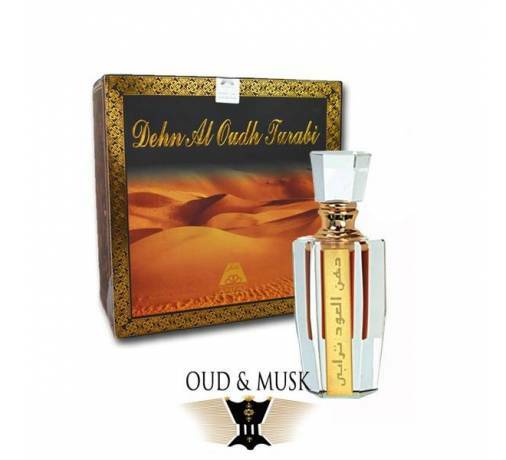 J'aime beaucoup son odeur ! 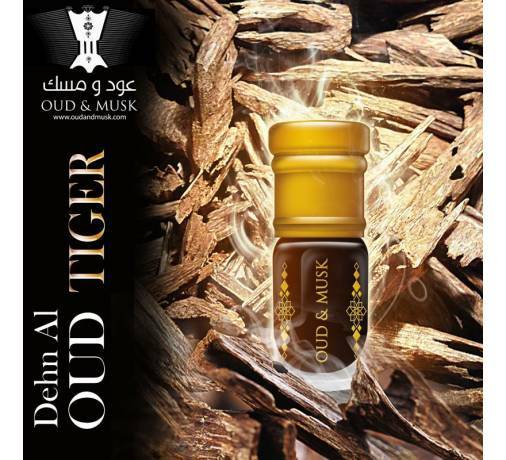 Très différentes des bois indien ! 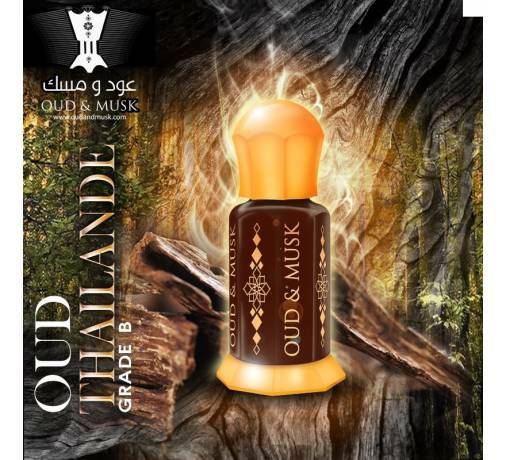 Plus sucré et trs gras !